*Services in Mainland China are currently limited to Guongdong District, which includes Guangzhou / Canton, Shenzhen & Zhuhai. Other destinations in Mainland China are temporarily unavailable. As the capital of the People’s Republic of China, Beijing is the nation’s center of government, economy, culture, and international activities, as well as serving as a transportation hub to the entire country. With a population of 11 million people, Beijing contains 18 districts and counties covering an area of 10,450 square miles. The suburbs include: Dongcheng, Xicheng, Xuanwu, Chongwen, Chaoyang, Haidian, Fengtai, and Shijingshan. An outer suburban area consists of: Fangshan, Mengtougou, Changping, Tongxian, Shunyi, Daxing, Huairou, Miyun, Pinggu, and Yianqing. 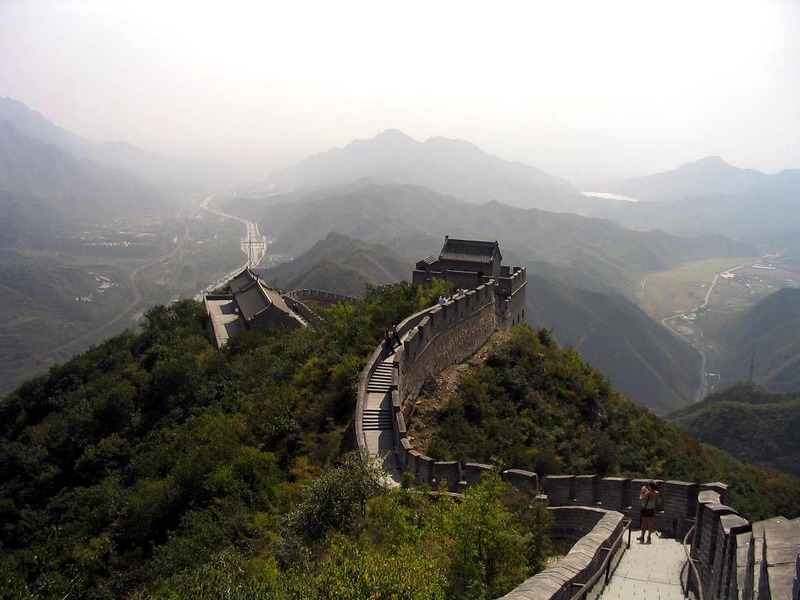 Beijing is also known as a tourist city for its many places of interest, including ancient architecture, royal gardens, mansions, towers, temples, palaces, and modern structures. It is a gathering place of artists and other talented people. We offer several choices of tours to this exotic destination. Learn more about tourist attractions & sightseeing options here.